A special thank you to all of our sponsors! 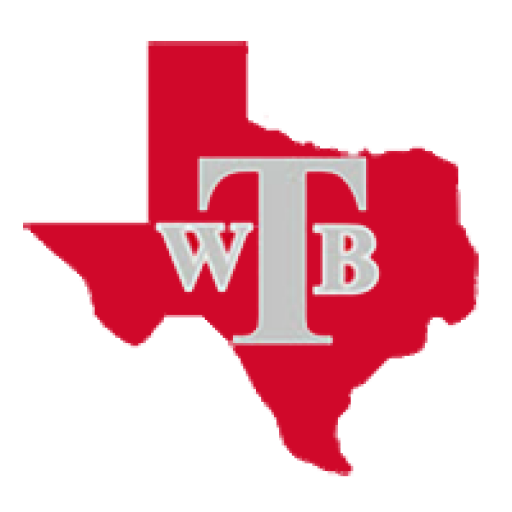 Thank you for your continued support as we strive to make Travis Football a first class program. We could not do it without you!